This capital city of Europe tends not to feel or behave like one. 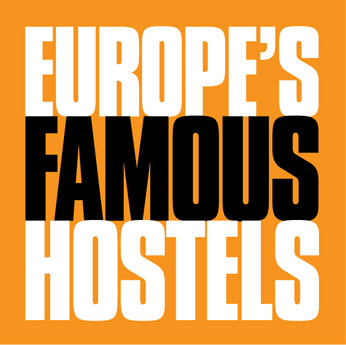 Offering amazing value and incredible sights, sounds, and flavours as well as one of the biggest reputations for night-life in all of Europe, some thing is still understated. Unpretentious and casual with come-as-you-are tendencies toward pleasure seeking and relaxation, and simultaneously rich with history and filled with stories, the city has plenty to absorb, while offering a reprieve from the frenzied atmosphere of Europe’s more tourist-heavy destinations. 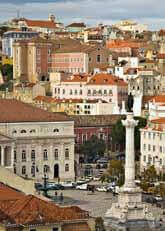 Lisbon and at the top of each one amazing views await. While the hills can be punishing on foot, there are many funiculars (‘ascensors’) and trams connecting them. The Miradouro de Santa Catarina, known locally as ‘Adamastor,’ provides sweeping views of the river and much character in the diversity of its patrons (the place can seem sketchy, but it’s quite safe and a favourite among locals). The statue “Adamastor” in the centre of the square refers to the sea giant that Luis de Camões imagined when writing “The Lusiads.” Another favourite is the Miradouro da Graça with its café nestled above the Castelo and Alfama. Easily the most thigh punishing, but one of the best places to see the city is the Miradouro da Senhora do Monte. Tram 28 will get you close to all three. It’s an exhilarating ride and an exciting way to check out the city. Before hitting one of the many Fado clubs in Bairro Alto or Alfama, a trip to the Museo do Fado e da Guitarra Portuguesa is a good place for a quick study of Fado’s history. Its well put together audiovisual displays allow the visitor to get lost in the sights and sounds of these bluesy melancholic chants of Portugal. The tour ends in a virtual performance that, with the right kind of eyes and ears, can be very moving. Be sure to check out the everchanging exhibitions. 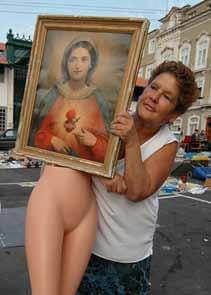 Beside the Igreja de São Vincente de Fora materializes one of the best flea markets in Lisbon. Browse through old wristwatches, religious paraphernalia, cheap clothes, second hand vinyl, and unimaginable arrays of intriguing junk at this entertaining and funky extravaganza. There are also some pretty solid antique shops and stalls. This funky all purpose rendez-vous point occupies the sloping premises of what was built in the 17th century as a women’s prison and functions today as a state-funded school for circus entertainers. 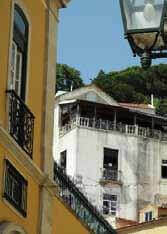 It lies in the Castelo district and its patio has spectacular views of Lisbon and the river Tejo. It’s good for drinks, food, or just exploring. There are many indoor and outdoor spots in which to make yourself comfortable as well as live shows. This is a great place to have a drink after an afternoon in the Castelo neighbourhood. 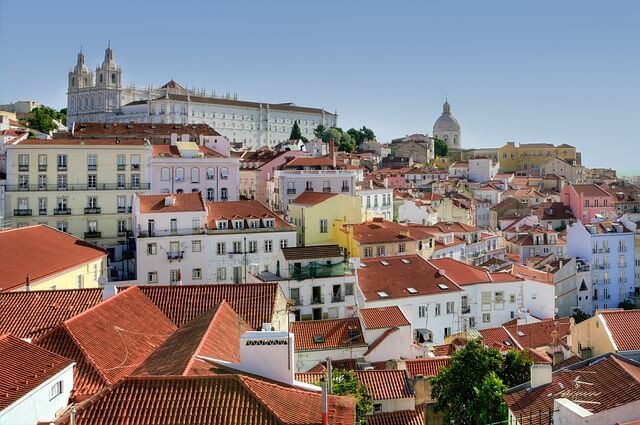 For a snapshot of Lisbon’s Moorish past, spend some time navigating the labyrinth-like district of Alfama. This neighbourhood, spanning from the Castelo to the river Tejo, was once an upper class Moorish residential neighbourhood. 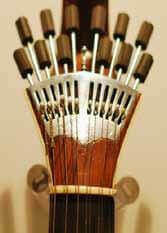 Now it is home to a working class population where Fado was invented and the grilling sardines perfected. The best time to visit is during the Festa de Santo António around the 12th and 13th of June. During this festival, the streets explode in pastel coloured streamers and amazing grilled food. 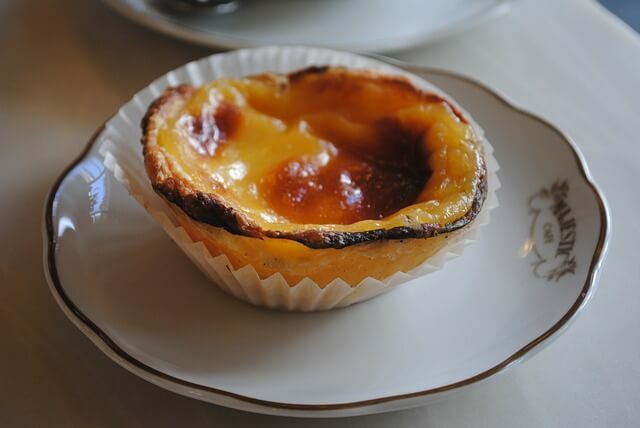 No trip to Lisbon can be called a success without a pilgrimage to Belém. 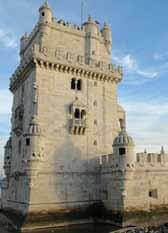 Belém is where the Age of Discovery began. Ships commanded by the likes of Vasco da Gama and Henry the Navigator set their sails here returning with tales of adventure, bloodshed, and riches. 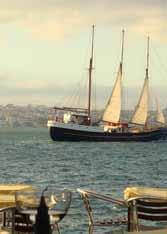 Discovering a sea route to India, Gama helped aide in Portugal’s rise to one of the world’s greatest empires. 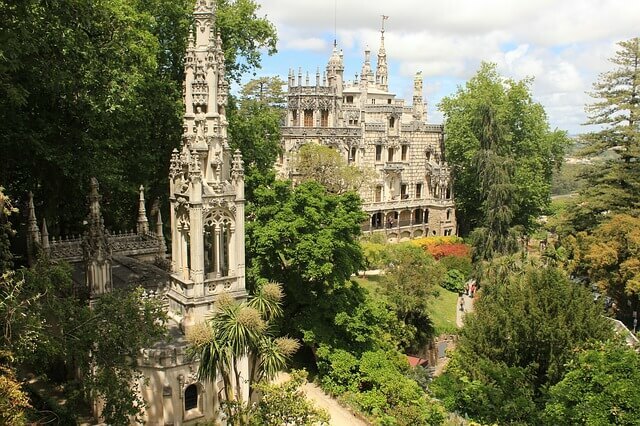 With the Mosteiro dos Jerónimos, Torre de Belém, Centro Cultural de Belém, and many other museums and open spaces, a full day here will not be wasted. Most museums are closed on Monday. 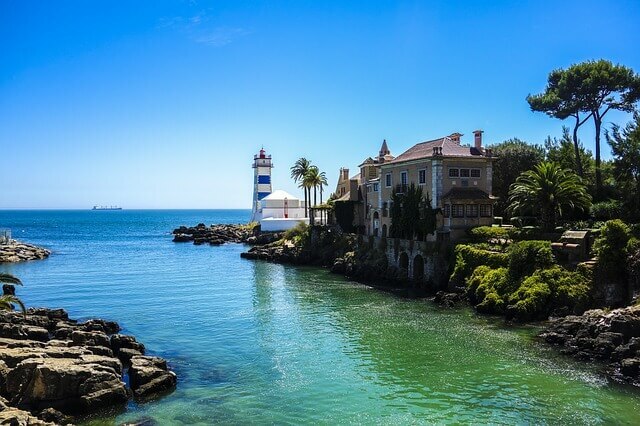 After stuffing yourself in one of this districts many fine restaurants – ranging from traditional to experimental – or browsing through original and independent Portuguese boutiques, you should stick around and let loose a little. If you want to drown your sorrows at the bottom of a bottle while listening to Fado, catch some DJs bump electronically inspired beats, rock in an indie dive bar, cram into what looks like someone’s living room for live African and Brazilian music, read Saramago to the backdrop of Jazz, or just sample a little of everything while drinking on the streets with thousands of other revellers – then a night in Bairro Alto is highly recommended. 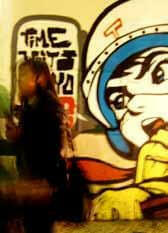 Thursday to Saturday are the most crowded, but you will always find people out at night in this area. Cheap beer and no covers help to make Bairro Alto one of the hottest and most consistently frenzied nightspots of all Europe. This Museum has a great collection of art that spans over almost every major period in Western history. They also have some impressive Eastern Art. 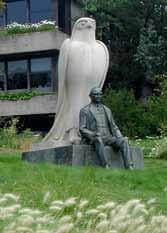 Of note to all you Art Nouveau heads is the fantastic collection from designer Rene Lalique. Across the way is the Centro de Arte Moderna, which has Portugal’s best collection of 20th Century Portuguese art. Connecting the two museums is a stunning, modern, and expansive park that is as much can be as inspiring to visitors as the exhibits themselves. Tip: Have a late lunch and try to catch the sunset…you won’t forget it. 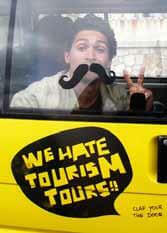 We hate tourism tours | w.h.t.t. Ever leave a city and wonder what you didn’t see? “Never again!” says Bruno from We Hate Tourism Tours. Bruno and his friends take travellers on trips they will never forget. Go up and down Lisbon’s 7 Hills in a convertable UMM Jeep, and explore surrounding parks, sites, and villages outside the city in one of their storied and unique 7-passenger vans. Local drivers, local knowledge, lots of personality and lots of fun. Take a Trip or go home crying like a baby. Drug consumption in Portugal is discrete, and if you are going to light up or anything else make sure you follow this etiquette. Never smoke indoors or at bars or clubs. Personal consumption is no longer a criminal offense in Portugal. “Personal consumption” is defined by quantity. The law rather vaguely states that you can have in your possession enough for personal use for a few days. If you decide you need to carrying anything on you the best best is to have a little as possible. DO NOT buy drugs from anyone that approaches you on the streets, especially in the Baixa and Bairro Alto areas. Again, to be completely safe you should avoid the use of drugs all together while visiting our beautiful Portuguese city. 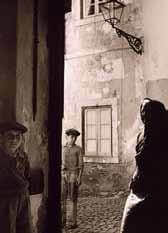 For much of the 20th century, Portugal was a closed, Catholic society, with a military dictator and no drug education. In the early 1970s, young Portuguese men were drafted to fight wars in the country’s African colonies, where many were exposed to drugs for the first time. Some came home addicted. In 1974, there was a revolution — and an explosion of freedom. By the 1990s, 1 percent of Portugal’s population was hooked on heroin. It was one of the worst drug epidemics in the world, and it prompted Portugal’s government to take a novel approach: It decriminalized all drugs. Starting in 2001, possession or use of any drug — even heroin — has been treated as a health issue, not a crime. The possession of small quantities of those drugs was shifted to a public-health — rather than criminal — issue. And rather than getting arrested for a small amount, you get sent to a “dissuasion commission,” where a doctor, lawyer, and social worker prescribe treatment or give you a fine. According to the paper “Drug Decriminalization in Portugal: A Health-Centered ApproachDrug Decriminalization in Portugal: A Health-Centered Approach“: Portugal enacted one of the most extensive drug law reforms in the world when it decriminalized low-level possession and use of all illicit drugs nearly a decade and a half ago. Results of the Portuguese experience demonstrate that drug decriminalization – alongside a serious investment in treatment and harm reduction services – can significantly improve public safety and health. More information on Portuguese drug laws can be found at We Hate Saudade, a blog run by and for Lisbon Lovers and and The EMCDDA. 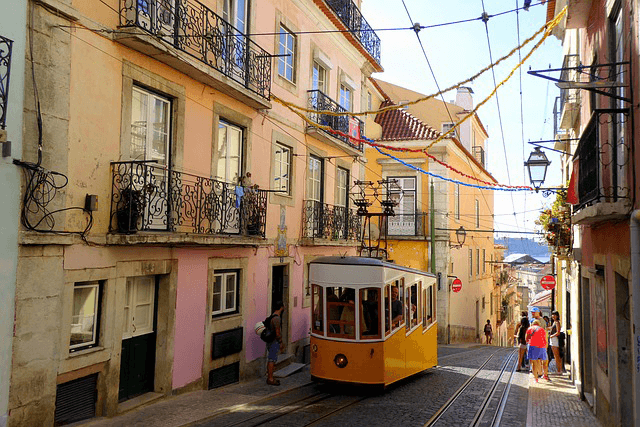 Let Lisbon make its mark on you! This is a list of places where you can get clean and quality tattoo work done. Each one is different and the best option is to drop by a few and speak with artists and check out their work. People have been etching tattoos into their skin since the beginning of time. But what are the origins of inking? The first known tattoo — of a moustache — was discovered on a South American mummy from 6,000 B.C. It was a cosmetic tattoo, to make his wife more attracted to him, to make him more appealing. But the 1991 discovery of the Iceman in the Alps, whose corpse dates back about 5,300 years, revealed tattoos that were used for a different purpose. They were used for medicinal purposes to heal arthritis. Aside from medicine and cosmetics, tattoos were used to mark important points in a lifetime or as symbolic markers. Popular styles from the distant past include centipedes, abstract forms and mythological figures. Some women also marked their cheeks if they were barren, or their breasts to increase milk flow. And in certain societies, tattoos showed social class and standing. Tattooing for tribal aristocrats in the Kayan tribe of Borneo was reserved for powerful women. Tattoos were also used as sort of a calling card, In the Iroquois tribes and other neighboring groups, when a man had built up his name as a warrior, they would carve their tattoos into a war club and they would leave it near the body of their victim. It was a way of taunting their enemies. Ironically, while tattooing has been practiced for thousands of years, the word “tattoo” entered the language relatively recently. Captain Cook first recorded his derivation of the Samoan word “tatau” in his log in 1769. Tattooing was obviously very popular among seaman of the day. Many of the Bounty mutineers of 1789 were identified by their tattoos. Fletcher Christian, the leader of the mutiny, was reported to have “a star tattooed on his left breast,” and to be “tattooed on his backside”. This is a list of places where you can get clean and quality tattoo work done. Each one is different and the best option is to drop by a few and speak with artists and check out their work. Good vegetarian options may seem limited in a city where the culinary scene is very much a fish and wine culture with tendancies toward bold, succulant, and heavy meats and saussages. Nonetheless, it’s still nice every once in a while to get a light meal rich with veggies. If you’re looking for an alternative to bifanas, steaks, and choriço, try one of these vegetable-loving establishments. Eat your greens at this restaurant and therapy center. This vegetarian dinning spot is always crowded because of its value and garden. Grab a massage before or after your Indian/Oriental-inspired cuisine. Amazing place for getting your fill of veggies. Serves buffet style vegetarian meals made from mostly organic ingridients with many Vegan options. If it´s sunny, see if you can get a table in the garden out back. A great choice in the city centre for quick and inexpensive vegetarian and vegan food. Several menus consisting of both hot and cold dishes.